WD has started sampling a 5mm-thin hard disk drive featuring hybrid technology. WD says its hard drives are slim enough for integration into contemporary slim notebook PCs. The new technology will be unveiled at the WD's Investor Day, which is scheduled to be held on September 13. WD further reveals that device volumetric efficiency being a key concern for system makers, the company began shipping 7 mm height hard drives for thin-profile notebooks earlier this year (historically, standard notebook hard drives have been 9.5 mm). According to WD, its new 5 mm hybrid hard drives will enable the thinnest computers to offer 500 GB of capacity, utilizing almost 50 percent less volume compared to current 9.5 mm hard drives and at one tenth the cost of similar capacity SSDs. WD says its hybrid technology pairs MLC NAND flash storage for fast SSD-like data throughput and instant-on responsiveness with magnetic disks. WD’s hybrid technology utilizes the concept of tiered storage. Data accessed most frequently (often referred to as ‘hot’ data) is managed using speedy NAND flash to ensure fast response times, while data accessed less often (‘cold’ data) resides on the robust magnetic disks. The tiered design of hybrid hard drives, compared to current dual-drive solutions, also provides a redundancy benefit for users. The magnetic disk backs up all files residing in the NAND, protecting the user from NAND wear and preserving it for the more hot data handling. WD’s hybrid technology works in conjunction with the PC operating system to deliver higher performance than current hybrid offerings while minimizing NAND wear to allow the use of less expensive MLC NAND. “Hybrid hard drives combine NAND flash and magnetic disks, simplifying storage-element integration for OEM customers and providing a host of end user benefits: superior performance, responsiveness, lower power consumption, greater operating shock tolerance, and data protection. 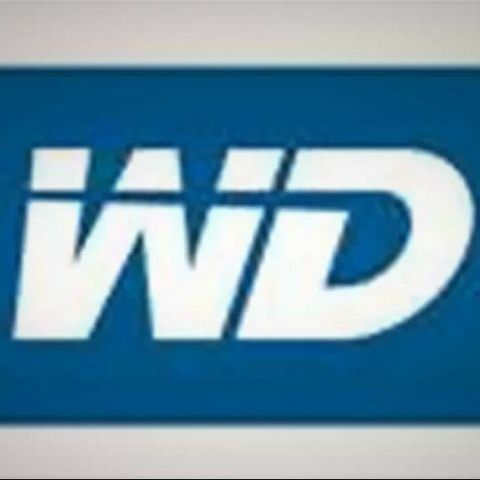 And unlike dual-drive designs, WD’s hybrid technology provides single-unit design homogeneity that OEM system manufacturers have long sought from the storage industry,” WD says in a release. Choice of laptop/ ultrabook/ hybrid/ transformer for personal use..
Best Site for Buying Network Related Devices!